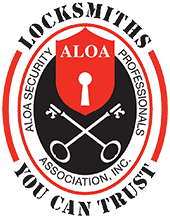 We are security solution specialists and expert locksmiths serving Burbank, IL and its surrounding areas. We provide emergency locksmith service for your home, office and car while offering additional services such as safes & vault sales and service to meet current demands in the market. 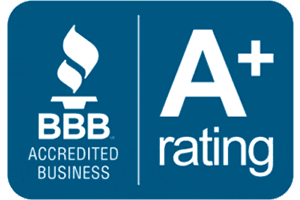 You can feel confident when working with us as we continue to provide the best quality customer service to Burbank, IL residents. All of our locksmith technicians are greatly skilled so you can rest knowing that our service and work are reliable, fast and the best work compared to any other locksmith service out there! As your Burbank locksmith, we have the skills to meet all your needs with prices that you can afford. We service all types of keys, locks, vehicles, security devices, offices and residences! We are the ones to call to get your security and locksmith work done in Burbank, IL! Our Service Area covers Chicago including the Western and Southern Suburbs. Visit Our 2 Locations: Chicago Locksmith & Villa Park Locksmith. If you need Auto, Home, or Commercial locksmith services, give us a call. 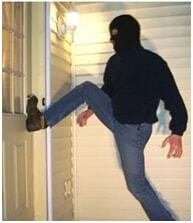 We also provide Emergency Locksmith Service 24 Hours a day. In business since 2008, Keyway Lock and Security is a licensed, full-service locksmith and security solutions company serving everyone from Chicago to Villa Park, and everyone in between the surrounding region. We offer a wide range of services, including automotive, residential, commercial, door, safe, and emergency locksmith services.